Scouting the globe and reviewing recommendations and travel experiences from the past year, the publishers at Condé Nast Traveler found Northern Peru worthy of a spot on their Best Places to Travel in 2018 list and we couldn’t agree more. 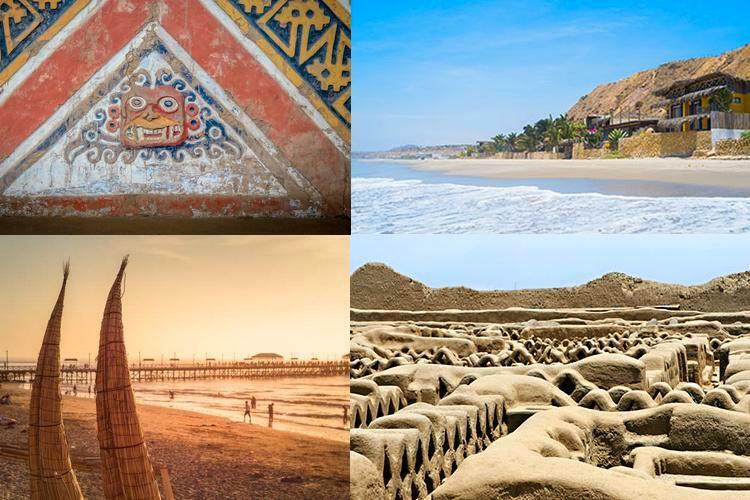 Not only could Northern Peru use the tourism after such a devastating early 2017 El Niño season, but the region rivals Southern Peru in its breadth of ancient culture, archaeological ruins, and jaw-dropping nature. In their reveal of 2018’s Best Places to Travel, Condé Nast touts Northern Peru as being the ultimate off-the-radar travel destination, refreshingly free of the crowds descending upon Machu Picchu on a daily basis. 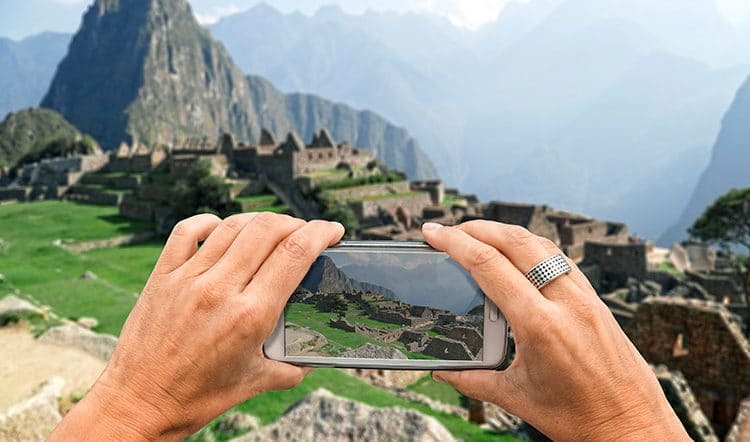 In fact, if you really want to get to know Peru in a different light than how most travelers know it, “bragging rights” as Condé Nast refers to it, Northern Peru is where you need to go. 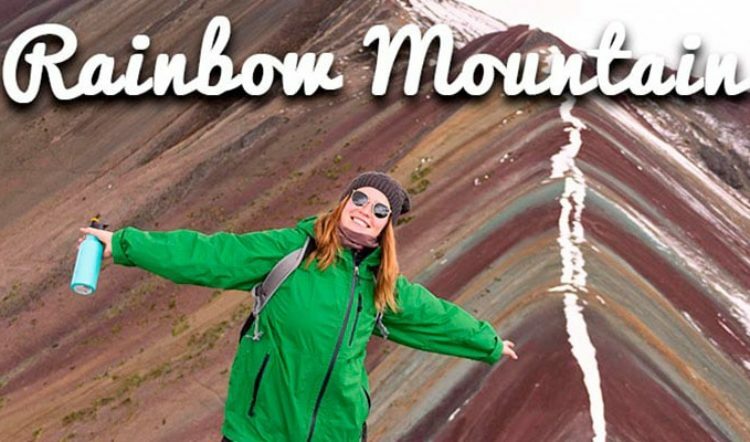 It has a lot to offer and a fully recovered tourism infrastructure to back it up. Hardly scraping the surface with what one can see and do in Northern Peru, Condé Nast mentions several of Northern Peru’s most spectacular attractions. 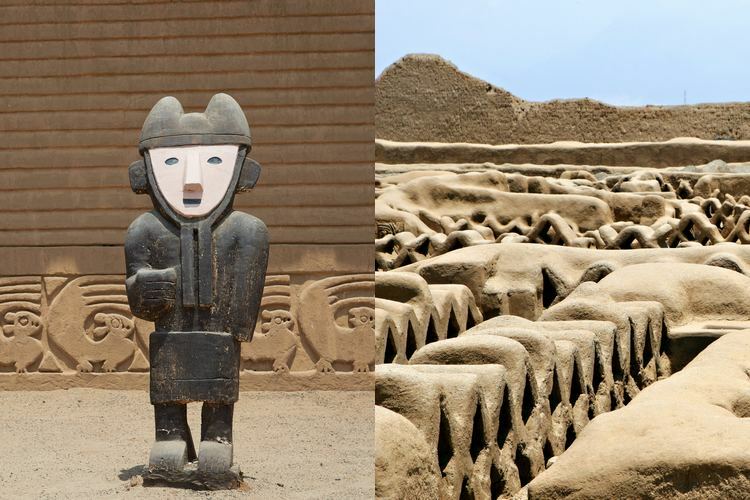 They highlight Chan Chan, South America’s largest pre-Colombian adobe city and one-time capital of the Chimú kingdom. And, the impressive Spanish Colonial city of Trujillo, home to the Huaca de la Sol y Luna, or Temple of the Sun and Moon, a remnant of the pre-Inca Moche culture. 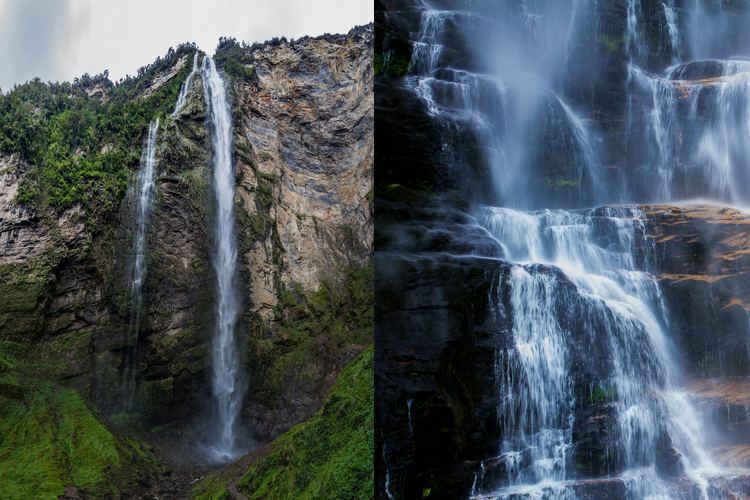 Then, they mention Gocta Falls, the third highest waterfall in the world at 771 meters (2,530 feet) located in the ethereal Amazon cloud forest outside of Chachapoyas. 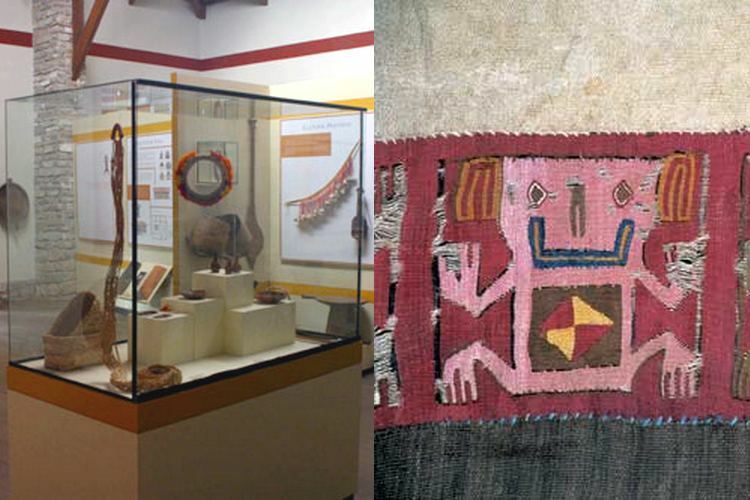 And finally, Condé Nast shines a light on the 200-strong mummy collection at the Museo Leymebamba. Though they covered a lot of the main attractions in Northern Peru, Condé Nast failed to mention a few of our favorite Northern Peru sites. To fully round out this spotlight on Northern Peru, here are four more reasons why Northern Peru deservedly ended up on Condé Nast’s list of the Best Places to Travel in 2018. The Kuelap Fortress is an impressive pre-Inca complex of 20-meter (66-foot) tall stone walls and 420 circular stone houses adorned with geometric patterns. 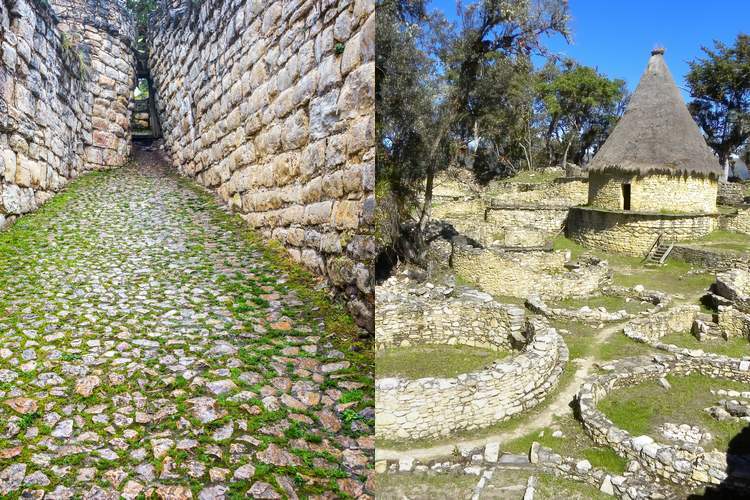 It’s located just outside of Chachapoyas and can be accessed by hike or the new cable car system. 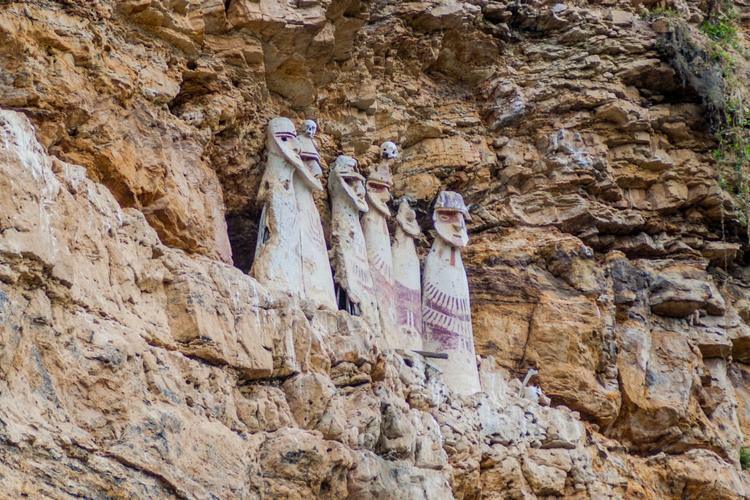 The Sarcophagi of Karajia are a series of pre-Inca burial coffins crafted by the Chachapoyas culture and laid to rest on a limestone cliff high above a river gorge more than 600 years ago. 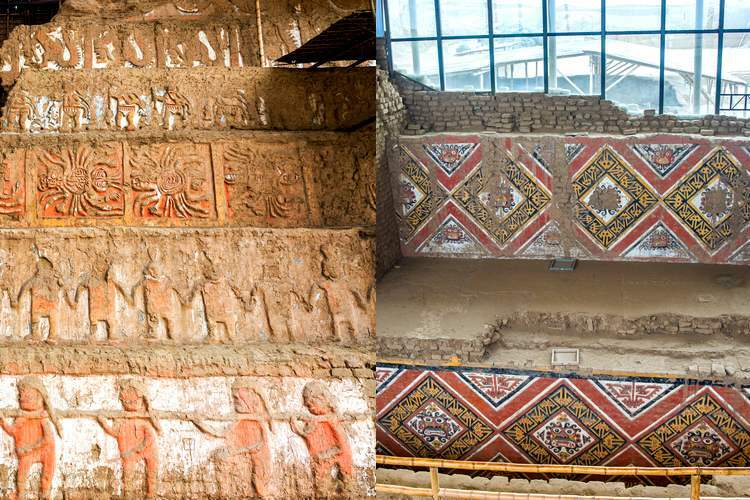 Of the original eight sarcophagi, six have outlasted earthquakes, natural events and looting. 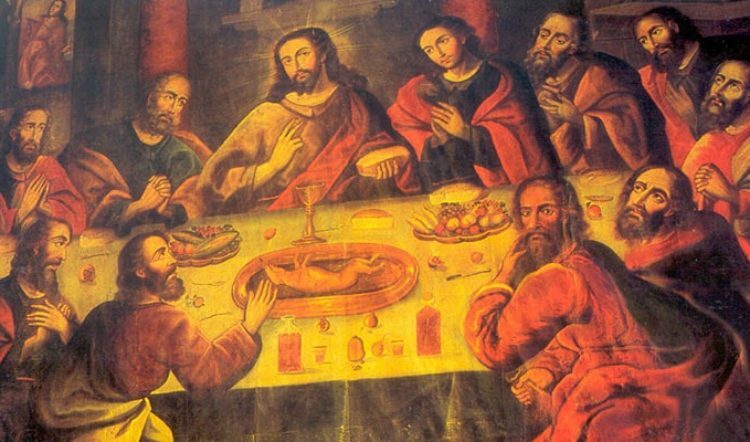 The Royal Tomb of Sipan in Lambayeque is considered one of the greatest archaeological discoveries in the Americas. 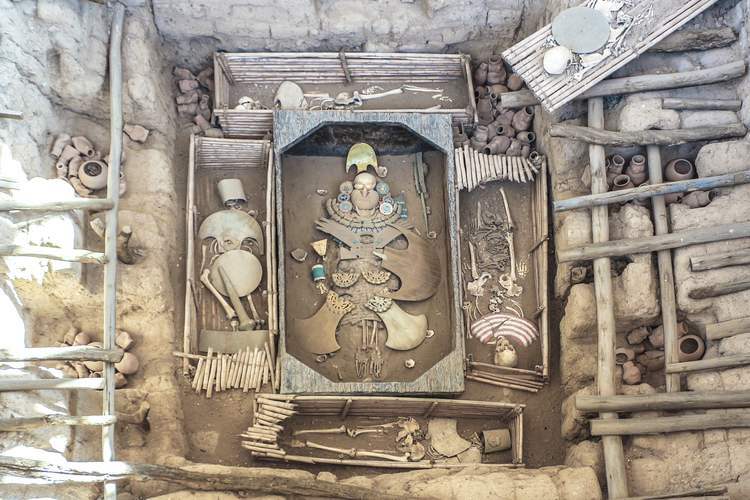 When archaeologists discovered it, they found the mummified remains of who they identified as the king of the Moche people and a wealth of more than 450 prized objects, including jewelry and adornments made from gold, silver, copper and semi-precious stones. 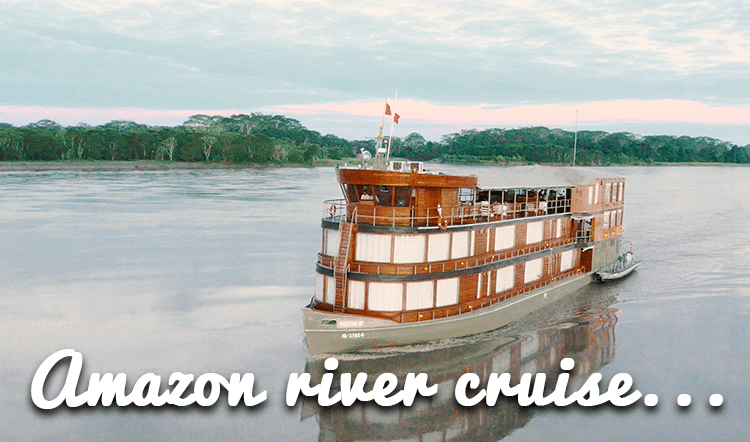 Peru’s northern beaches are also reason enough to include Northern Peru on your custom Peru vacation. 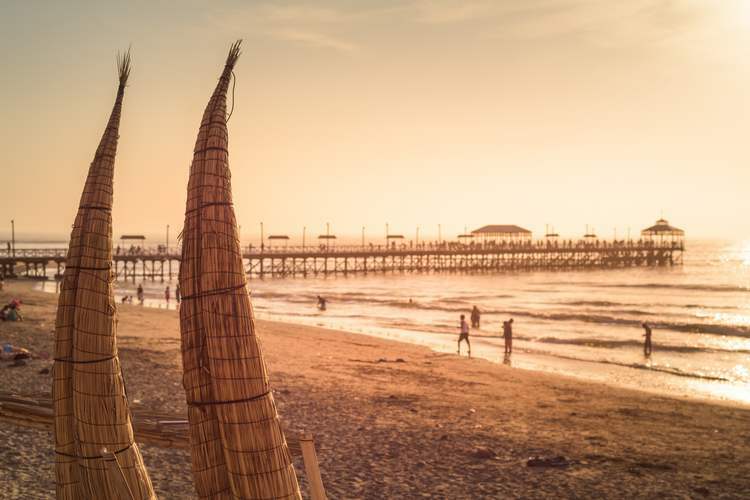 From Trujillo to Tumbes, the Northern Peru Pacific Coastline boasts surf-perfect waves, exotic land and ocean life, delectable cuisine, and unique Spanish Colonial and pre-Inca culture.